It is always fascinating to read what other artists have thought about the state and office of being an artist. Many times, I find myself reading something an artist has written and I think, oh yes, exactly, that is what I think or feel. It is nice that there is often a community of thought between artists, even separated by many generations. I suppose it is really because the demands of art creation remain essentially those of finding a means to express thoughts, passions, emotions that can be communicated to others, visually, audibly, in tactile fashion. In a way, an artist is, willy nilly, a conduit for personal or societal issues and interests, joys and sorrows, stories and inventions. 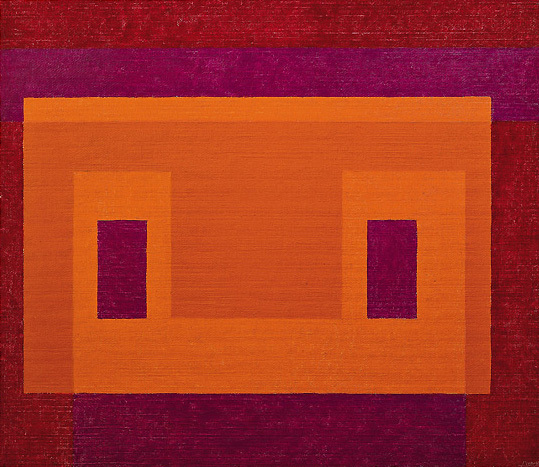 Some of Josef Albers' philosophical statements are both pithy and very relevant to every artist. For instance: "The content of art: Visual formulations of our reactions to life." Or: "The aim of art: Revelation and evocation of vision." It is remarkable to think about the diversity of reactions to life shown by artists thought the ages and even more so today, in the wide-open world we all evolve in. It is testimony to both artists' individuality and their cohesion that the art created is often such a powerful evocation of their vision and that it can be understood and shared by such wide and far-flung publics. The aspects of revelation and evocation of vision are tackled with many different means. Painting, video, sculpture, photography, drawing... are just some of the visual means. Drawing, for instance, my favourite medium, is a passport to exploring and understanding the world about us in potentially exquisite detail. 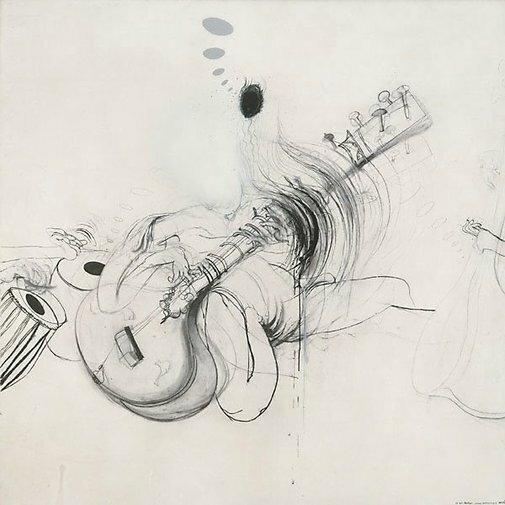 Artist, Australian Brett Whiteley, said something very wise about drawing: "(It)i s the art of being able to leave an accurate record of the experience of what one isn't, of what one doesn't know. A great drawer is either confirming beautifully what is commonplace or probing authoritatively the unknown." 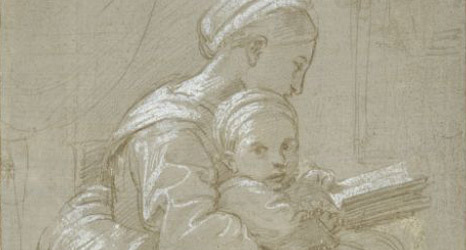 Another interesting remark about drawing: "Every motion of the hand in every one of its works carries itself through the element of thinking, every bearing of the hand bears itself in that element. All the work of the hand is rooted in thinking." Convoluted but in essence, this remark of Martin Heidegger harks back to what Albers said about our reactions to life in art making. Actually the artist's thinking involves a lot of effort even before the hand begins to draw or paint. The initial idea for the creation necessitates decisions about medium, support, size of work, choice of colour (or not), even to work in the studio or outside. The hand's actions then reflect all these earlier thoughts and decisions, even if the actual art is more visceral and seemingly spontaneous. Perhaps it is an indication of deepening artistic experience and - ideally - skill that an artist can talk coherently and interestingly about what moves him or her to create art, what is important, how it is achieved. Somehow it is part of our collective heritage that artists can talk of how and why their art forms part of the extraordinary continuum of creative endeavour that links artists and humanity in general down the ages.